A true sign of a good invention is that it makes many peoples’ lives easier. 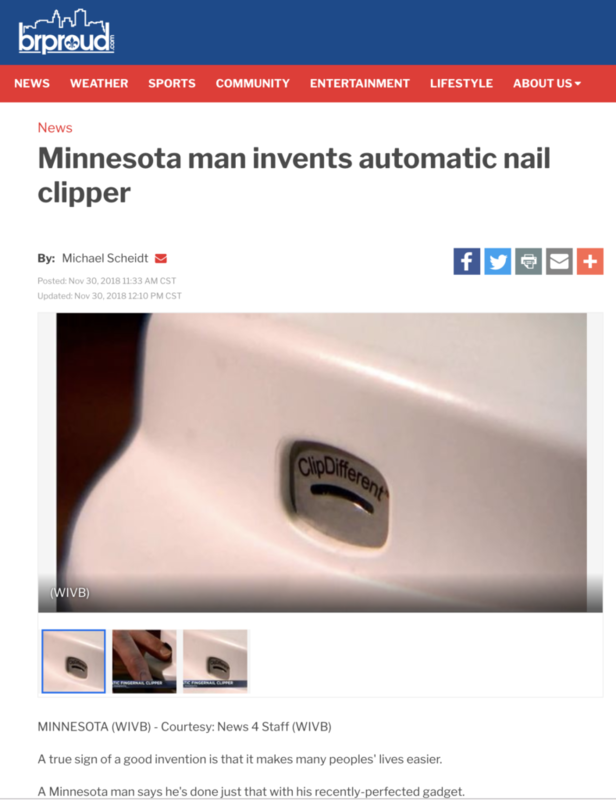 A Minnesota man says he’s done just that with his recently-perfected gadget. Tom McMullen spent 35 years working on the idea for an automatic nail clipper for people. The battery-operated device allows people to place their nails in a slot, and a blade gently trims the nail without going through flesh.